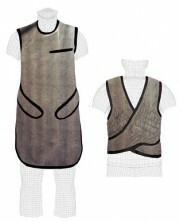 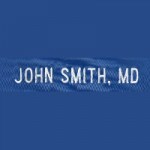 Our Most Comfortable Aprons! 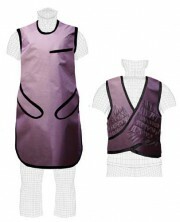 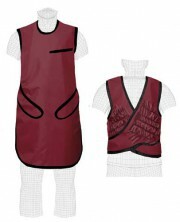 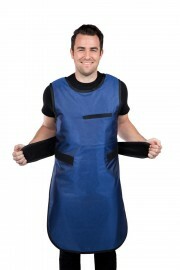 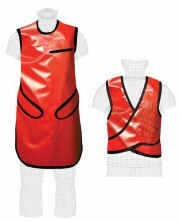 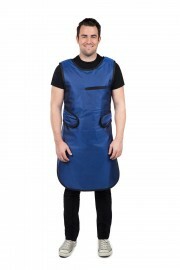 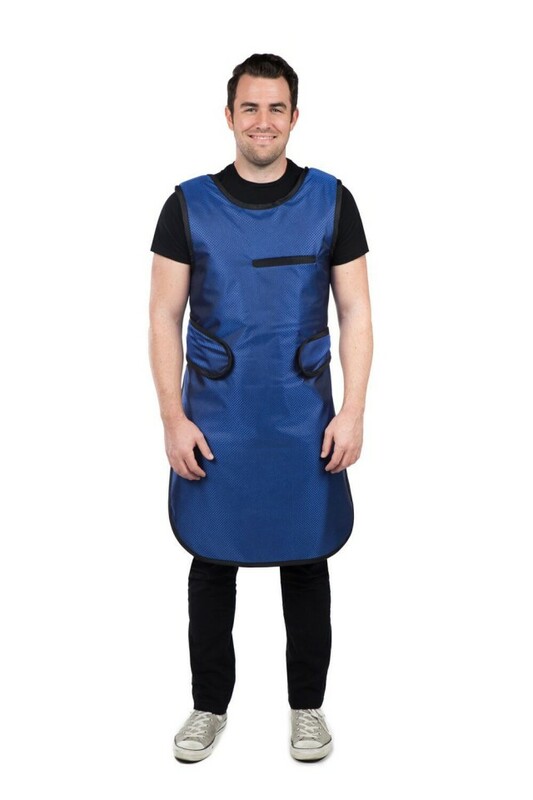 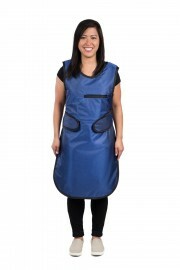 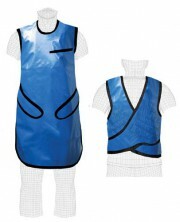 All purpose front protection apron with a stretch back provides greater comfort by placing more weight on the hips and less weight on the shoulders 0.5mm Pb equivalency protection and Hook & Loop Closure. 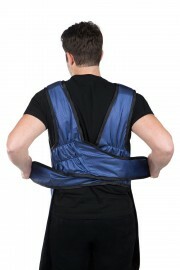 Wider shoulders to optimize weight distribution. 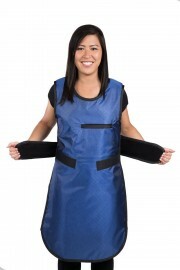 High underarm for better protection.